Some people claim they "never forget a face." But what does that saying mean? Is there really no limit to the number of faces a person can remember? Rob Jenkins works in the psychology department at the University of York. He said the researchers' study centered on "the number of faces people actually know." He said the researchers were not able to discover whether there is a "limit on how many faces the brain can handle." 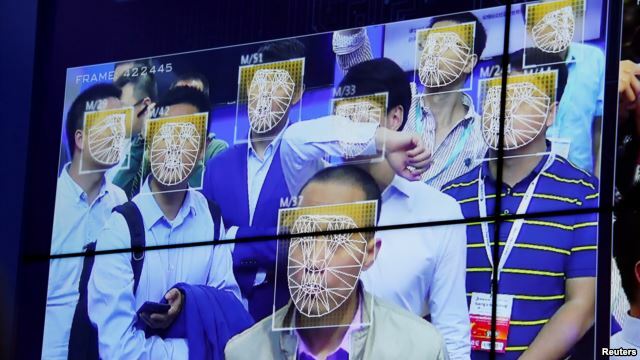 How does facial recognition help humans? Jenkins said the ability to tell individual people apart is "clearly important." Throughout history, humans have mostly lived in small groups of around one hundred individuals. But in today's modern world of big cities, computers, televisions and social media, we meet and deal with thousands of people. 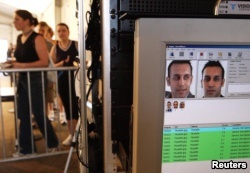 The results of the study give a baseline for comparing the 'facial vocabulary' of humans with facial recognition software. Even Facebook uses facial recognition. For example, when you "tag," or name, a friend, Facebook technology may recognize the person's face from a different picture you had shared before. How do they explain such a wide range? Jenkins said one explanation may be that some people have a natural ability for remembering faces. "There are differences in how much attention people pay to faces and how well they process the information," he said. 'It would be interesting to see whether there is a peak age for the number of faces we know', Jenkins said. He said it is possible that we gather more faces throughout our lifetime. But, he added, there also may be an age at which we start to find it harder to remember all of those faces. Anne Ball adapted this story for Learning English. Ashley Thompson was the editor. We want to hear from you. Write to us in the Comments Section.